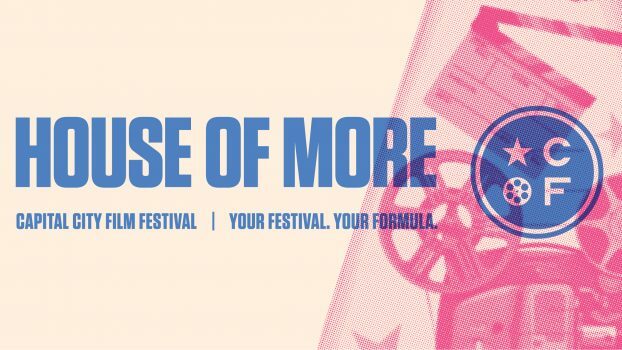 CCFF’s HOUSE OF MORE is a video art exhibition including immersive experiences and live electronic and experimental performances featuring emerging artists. Free and open to all 1:00 – 6:00 PM. Please note: Mature content warning. For family friendly viewings, please join our Sunday matinee.